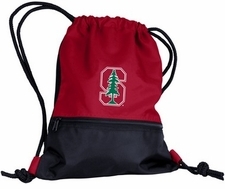 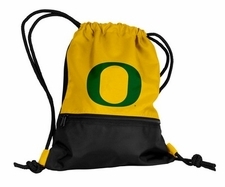 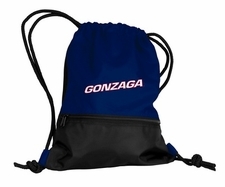 The NCAA Team String Pack / Backpack is a strong string pack made out of a 980 denier nylon. This mult-purpose back pack / school bag / book bag, measures 19.5 inches long, almost an inch thick, and 14 inches tall. 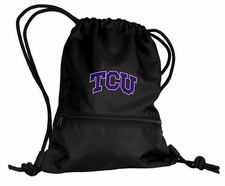 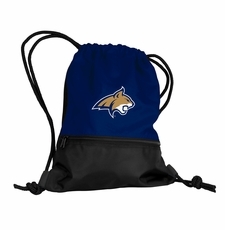 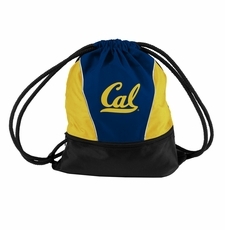 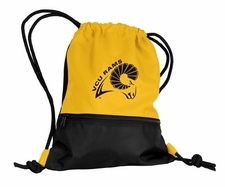 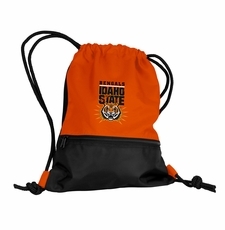 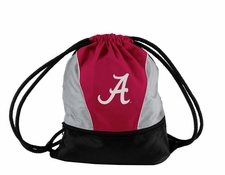 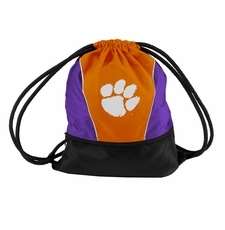 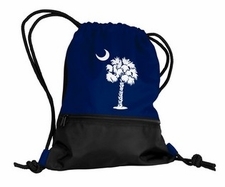 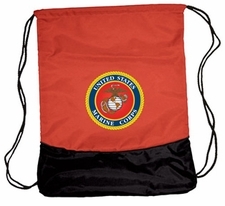 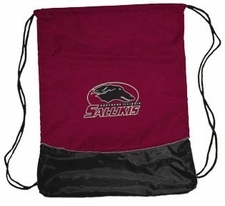 The team string pack comes in school colors with drawstring shoulder straps and a PVC lining. It also has a four inch by four inch screened school logo to show your school spirit. 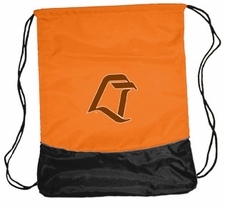 An extra thick black material helps support the bottom of the durable bag. 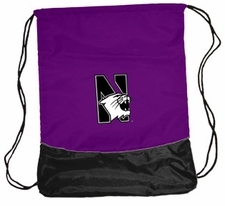 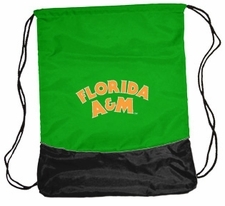 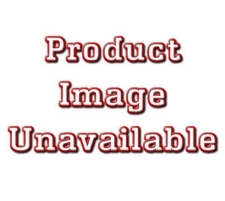 Get your new NCAA College Logo String Pack / Backpack today!